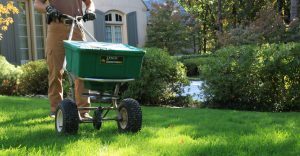 At LawnMate Quality Lawn Care, we offer the fertilization services you need to keep your lawn looking great all year long. 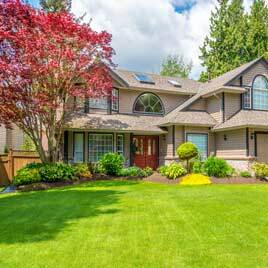 With our tree and shrub program you will have the best possible care for you landscaping plants. 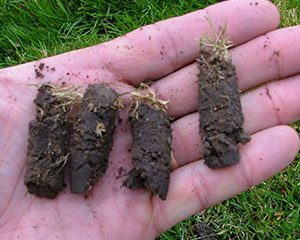 Our soil testing services will assist us in determining the PH and deficiencies in the soil to make best recommendations for your individual lawn.